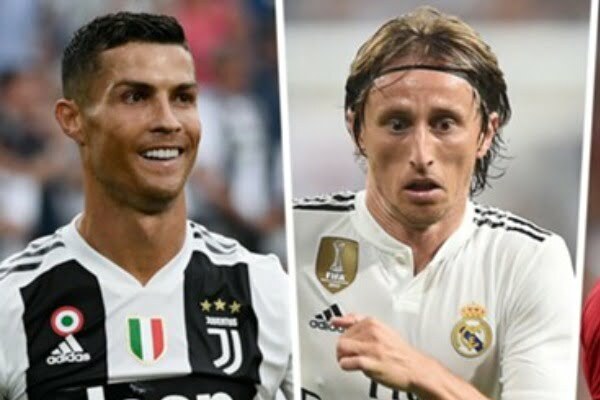 Real Madrid midfielder, Luka Modric has revealed that ex-Los Blanco teammate, Cristiano Ronaldo congratulated him on winning the UEFA Player of the Year Award. Recall that Modric, last month won UEFA’s Men’s Player of the Year ahead of Ronaldo and Salah. Ronaldo refused to attend the presentation after learning that he did not win the award. Modric, however, has revealed that Ronaldo was humble in defeat.